Brand new skiff, Easy to maintain and cost effective to run! Includes bimini top, aluminum trailer, 40hp Evinrude E-Tec! If you are in the market for a skiff, look no further than this 2016 Uforia 15, just reduced to $13,900 (offers encouraged). 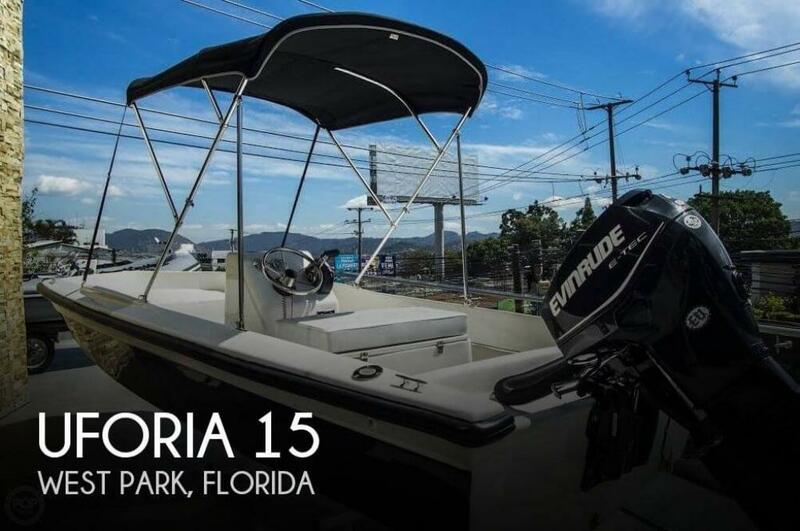 This boat is located in Dania Beach, Florida and is in great condition. She is also equipped with a Evinrude engine.